We ship world-wide : Europe, USA, Asia, Australia and more. We deliver door to door. Returns can be initiated within 3 days of delivery by contacting us. You are responsible for the cost of return shipping for this item.When shipping internationally, taxes, duties -- any form of bureaucratic surcharge -- is your responsibility.Shipping include professional packing and insurance. Indicative prices, variable depending on the volumes and delivery floor. You can pick-up your items directly at our warehouse : 39 avenue de l’Europe, 92400 Courbevoie (by appointement only). 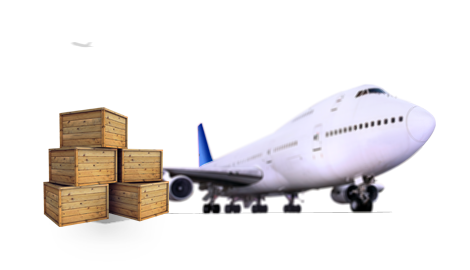 You can arrange yourself the delivery with your shipping company. We therefore disclaim any responbibility for any damage or loss. You should check the delivered goods carefully before signing the delivery slip. If your item is damaged, please indicate the details on the purchase order (abnormalities, deterioration) and sign. If no réservation has been issued during the delivery, you will not have a right of action against the delivery carrier.